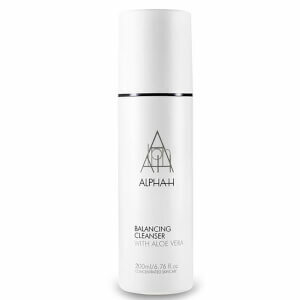 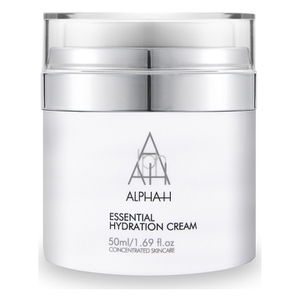 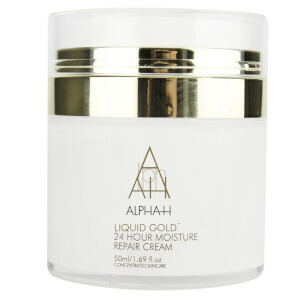 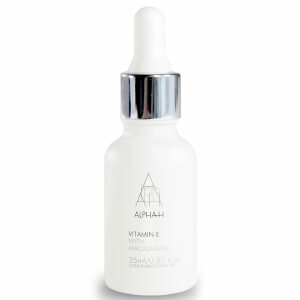 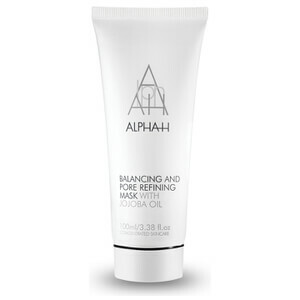 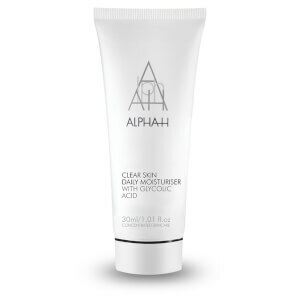 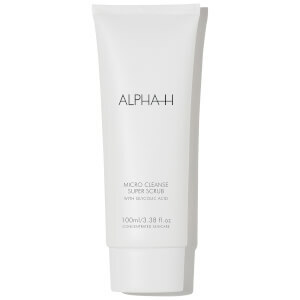 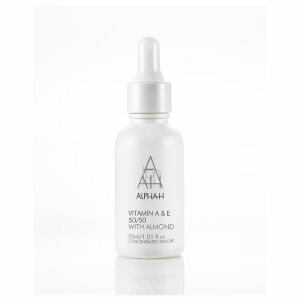 Alpha-H is the Australian-owned and operated skincare business making waves around the world for its high-quality cosmeceutical formulations. 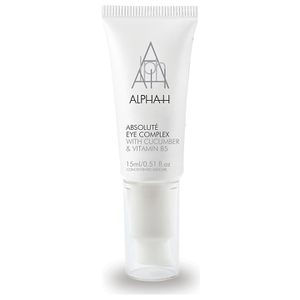 The brand relies on active ingredients that truly deliver lasting results for the complexion. 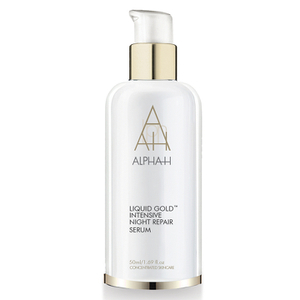 The product that catapulted Alpha-H to cult status is Liquid Gold, a chemical exfoliant that uses 5% Glycolic Acid to turn over new skin cells, revealing brighter, smoother skin.